Quartz exists naturally in clusters and does not form huge stone blocks like granite (which contains 40% - 60% quartz), limestone or other types of rock. This makes it unsuitable for use in its natural state in countertops or other large slab applications. This means that it needs to be converted into another form i.e. 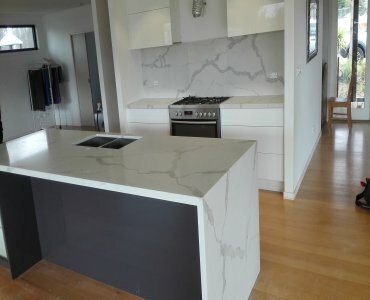 engineered stone, to make it usable in such applications. . 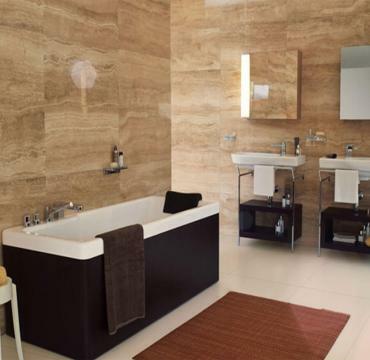 In addition to kitchen countertops, Quartz stone products are suitable for shower and tub surrounds, vanity tops and other surfaces in wet areas, unlike porous stones, which can foster bacteria growth. They are therefore ideal for locations suc h as commercial buildings, canteens, hospital food service areas, etc. 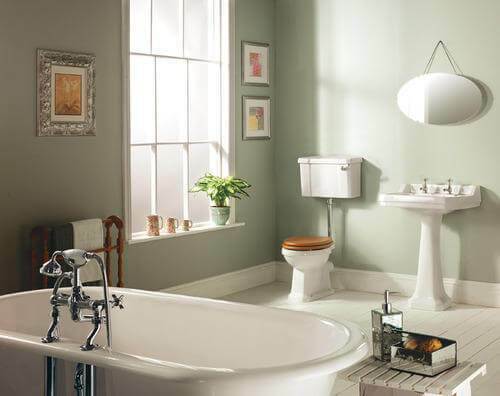 Cashimpex Sanitaryware provides you with a wide range of designs and features to enhance your bathroom décor perfectly. Our wide range of wash basins, offering Wall Hung, Over Counter, Under Counter and Counter top installation are well coordinated with Cashimpex’s exquisite range of faucets. What’s more, our water closets with single piece, coupled and wall mounted options, fit into your coordinated design and installation parameters perfectly. Their user-friendly, as well as two-push-button activated dual flush technology-provides you the choice of using 3 ltr or 6 ltr flush options. Wooden Flooring represents all the traditional aesthetics of solid hardwood, with an innovation of design that makes it even more versatile! Comprising of several layers, the top layer being a species of real hardwood, Wooden Flooring is a robust flooring option that allows you to install your chosen color, cut, finish and surface texture in areas where solid hardwood is not recommended. 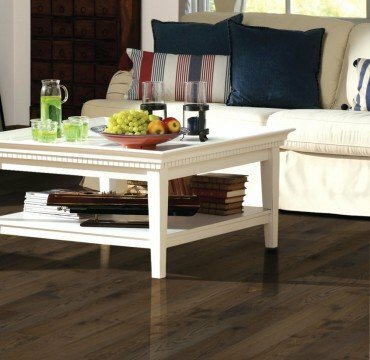 The core layer of Wooden Flooring is made up of pine and spruce woods, which allows the Wooden Flooring to expand and contract with changing temperature and moisture levels without affecting your floor, the way a solid hardwood floor would be affected. Available in colors ranging from dark chocolate brown color and walnut, the product allows easy maintenance and is ideally suited for a house and office. 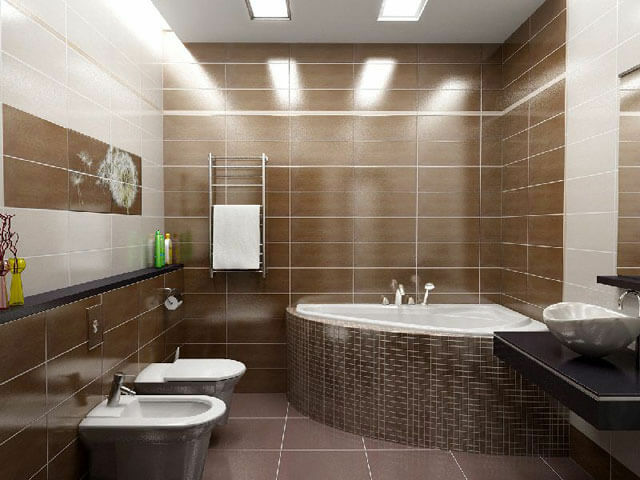 Tile and Marble Works is one of South Florida's leading installers of mosaic, marble and tile design and execution. We boast of an impressive client portfolio including luxury high-rises, celebrity homes, luxury malls such as Bal Harbour Shops and landmarks such as the Cisneros Fontanals Art Foundation. 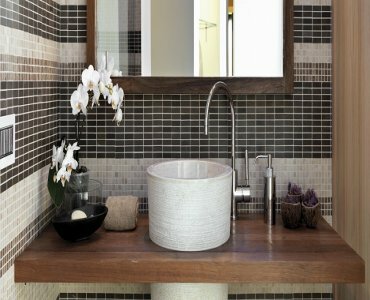 We specialize in mosaic creative design and top quality coverings such as marble, granite, porcelain tile, glass tile, ceramic and more.